From Chef Shane Stark of beloved Mongers Market + Kitchen, Alley Cat brings Hawaiian soul food to the heart of East Austin. 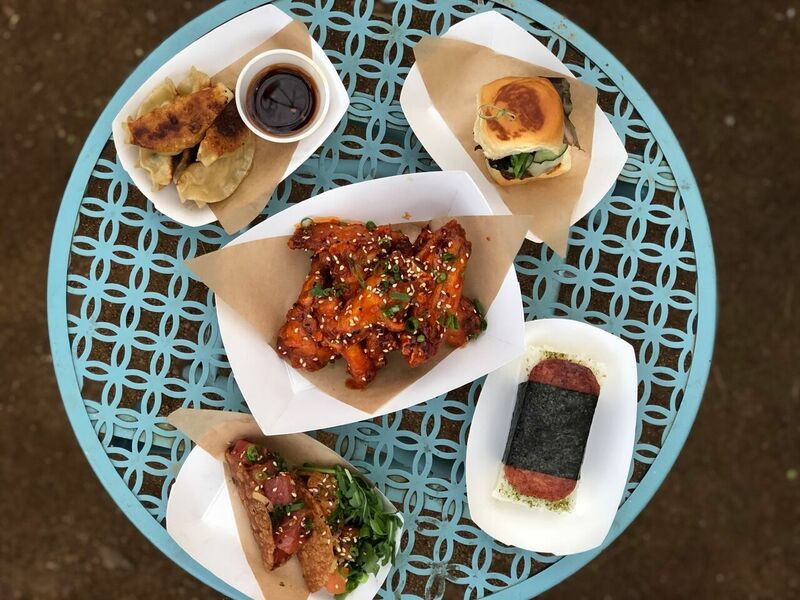 Located at Craftsman cocktail bar on East Cesar Chavez, Alley Cat offers up some of the best food truck finds in town. Chow down on Hawaiian favorite Musubi, as well as fresh poke bowls featuring ahi tuna or salmon, and chef-crafted plates of Spicy Shrimp, a Hawaiian take on a Cuban sandwich, pork gyoza and tasty lu'au hour bites.